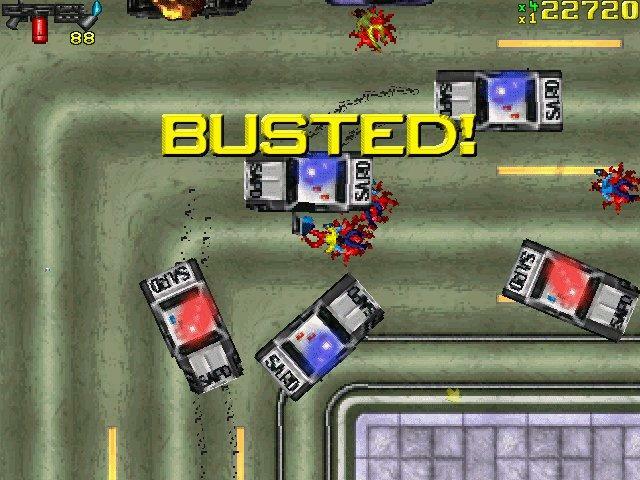 When was the first GTA game released? 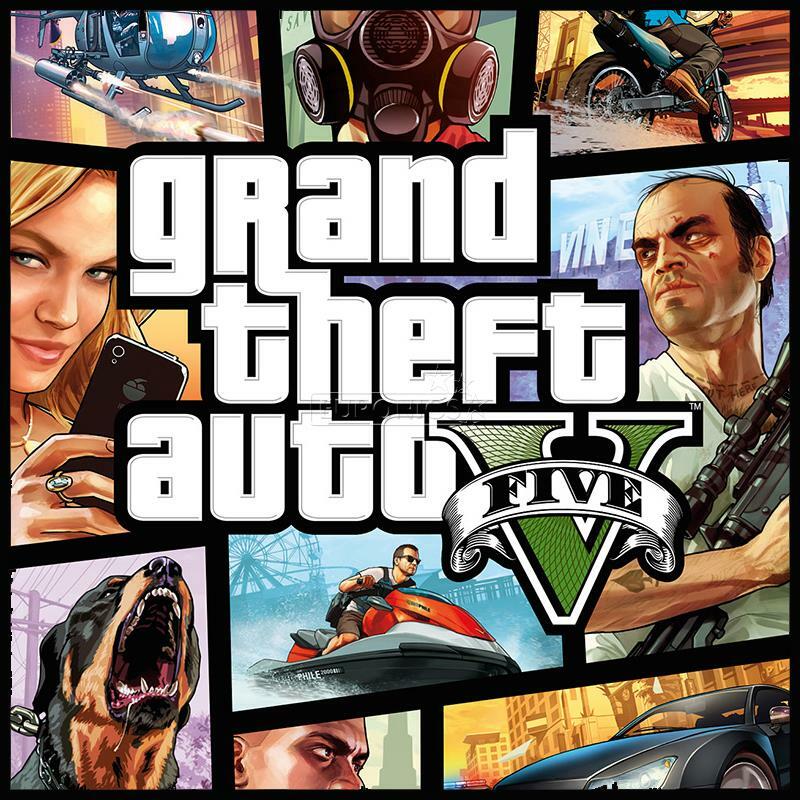 GTA V has over 1000 uses of the F and C words. The designers of the game went pretty wild with this version and out in a huge amount of swear words.